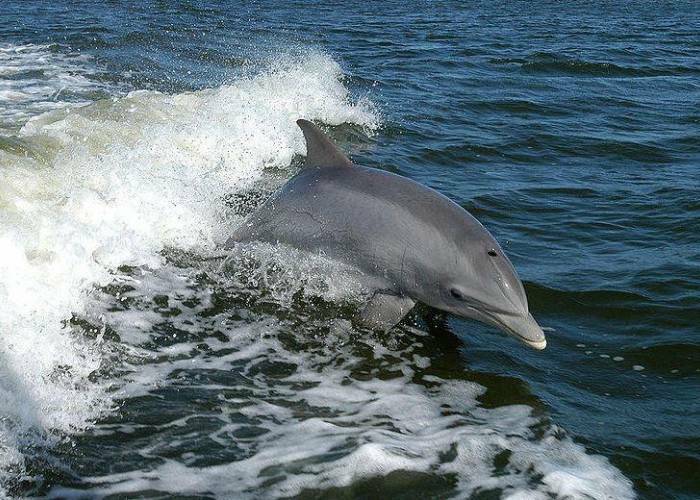 Join Captain Stuart aboard The Captain Johnny for a guaranteed dolphin watch! 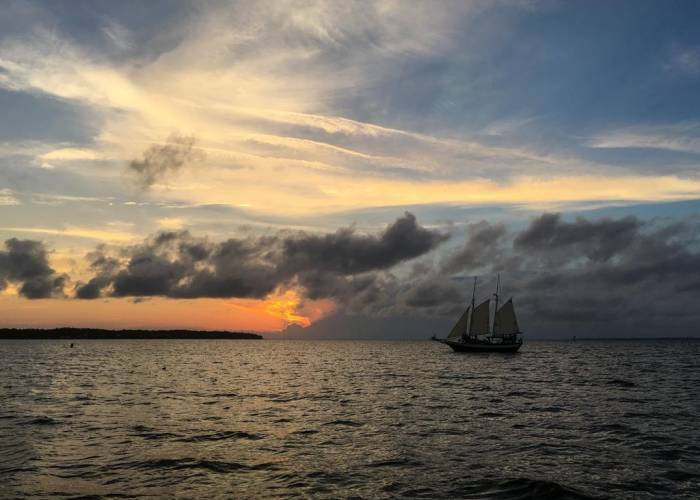 Located in Manteo, this two hour cruise is fun for all ages! 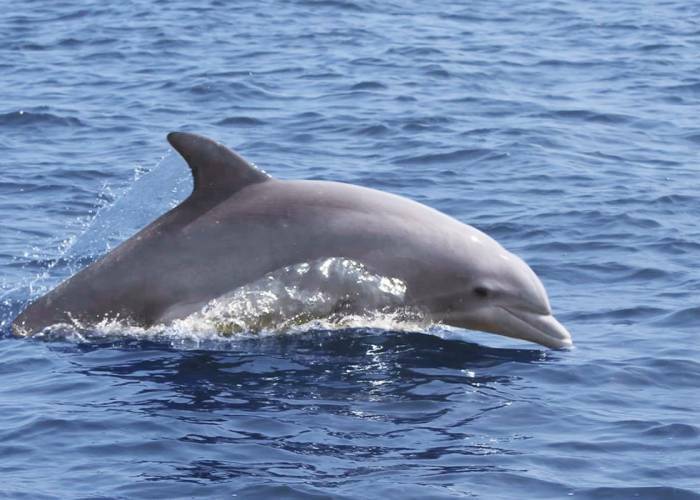 Outstanding views and an educational narration about the bottlenose dolphin. Offer 1: Recieve $5.00 off of any adult ticket, any time, when you make your reservation and pay in advance (This offer may not be combined with any other discount or offer).